The China-based technology giant has the balance sheet, scale, and success that every startup dreams of. But a similar all-encompassing model working in the West is unlikely. 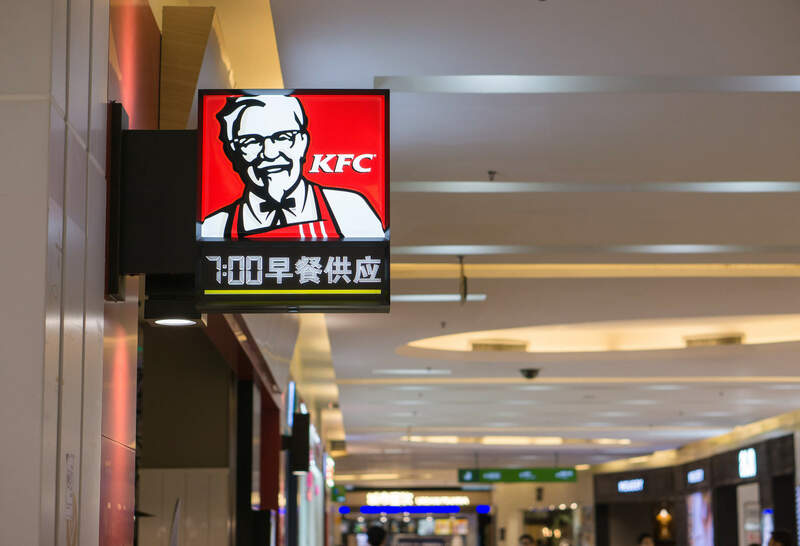 Having recently reported a “blowout third-quarter” increasing revenues by 54 percent to ‎¥53.25bn ($7.7bn) and raising its forecasts for full-year revenue growth from 48 percent to 53 percent, the group has attributed its success to increased number of customers using it more often for longer. This is because Alibaba’s customers come from such a varied list of different channels. Alibaba has gone from being an e-commerce phenomenon to a retail big-wig (taobao.com), and its affiliate Ant Financial (originating from Alipay in 2014) has brought with it banking and microfinance. Additionally, Alibaba has a substantial stake in China’s version of Twitter and YouTube: Sina Weibo and Youku Tudou respectively. 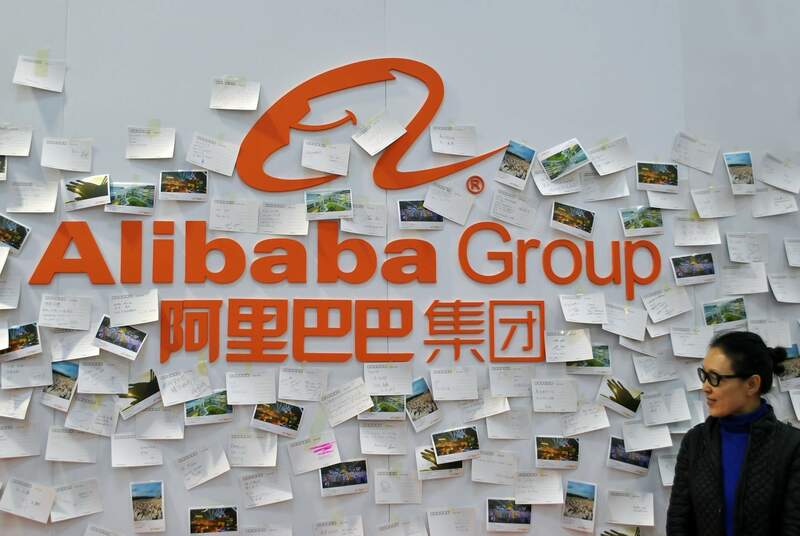 While US-headquartered technology behemoths – the likes of Apple, Amazon, Google, Facebook – try to find strength in key partnerships, the Alibaba Group is able to take on the market solo. However, the supply-chain environment that Alibaba thrived in (since 1999) is unique to China. It has monetised the rapid growth taking place particularly in the rural areas and provided a much needed common platform. Alibaba has also used China’s mammoth population and rapid smartphone penetration to snag millions of new customers. Alibaba’s growth in the financial services sector — which in the West is notoriously hard to break into — has been astonishing. Alipay has over 450m active users and the wider group offers banking services (think MyBank). But regulators in the US and UK would baulk averse to such power concentration. 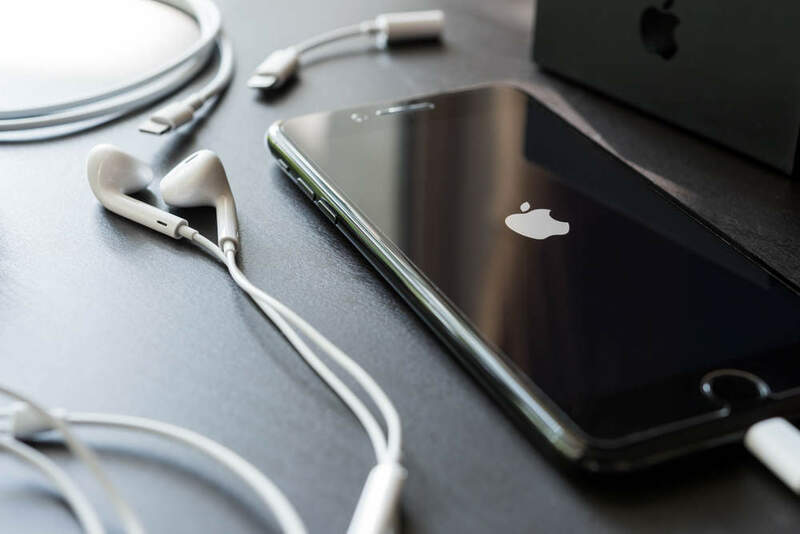 While Facebook, Google, Apple may have mobile payment tools, regulators would raise innumerable red flags when it comes to these firms applying for banking licenses. Even now, existing red-tape and compliance hurdles in the US and UK are both cumbersome and costly. While Amazon is only partnering with Wells Fargo now to offer student loans in the US, Alibaba has moved on to running mutual funds. The pace of growth is incomparable. Most importantly, while companies such as Google and Twitter face stiff competition on home turf and globally, these same companies are denied access to China. 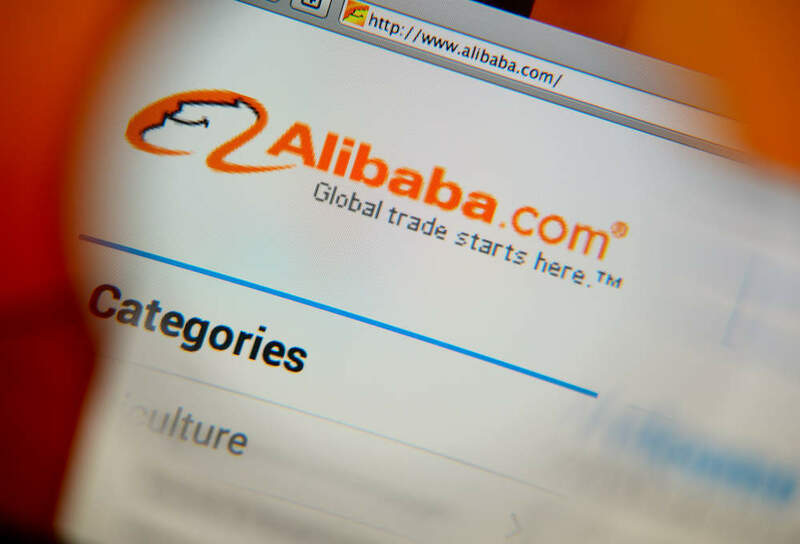 The lack of competition and market demand for similar services have propelled Alibaba’s rise. Indeed, without a Facebook perhaps Google Plus (remember that?) could have been a roaring success globally. This is not to say there aren’t local players in China. In certain business areas, the likes of Tencent gives Alibaba Group competition but that’s not nearly enough. Speaking at Davos earlier in January, CEO of Alibaba, Jack Ma, pointed out that while Amazon is an empire, Alibaba aims to “build an ecosystem and help other companies grow to be the next Amazons”. China seems more suited to supporting these “ecosystems” than the West.